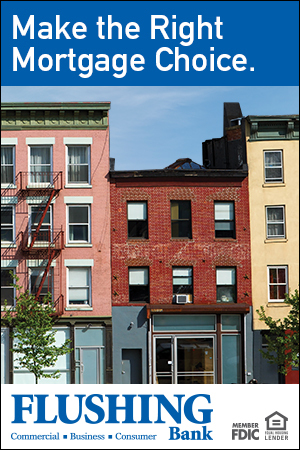 Mann Report Management is a business-to-business real estate magazine that explores the facets of property management in co-ops, condos and residential properties in New York. 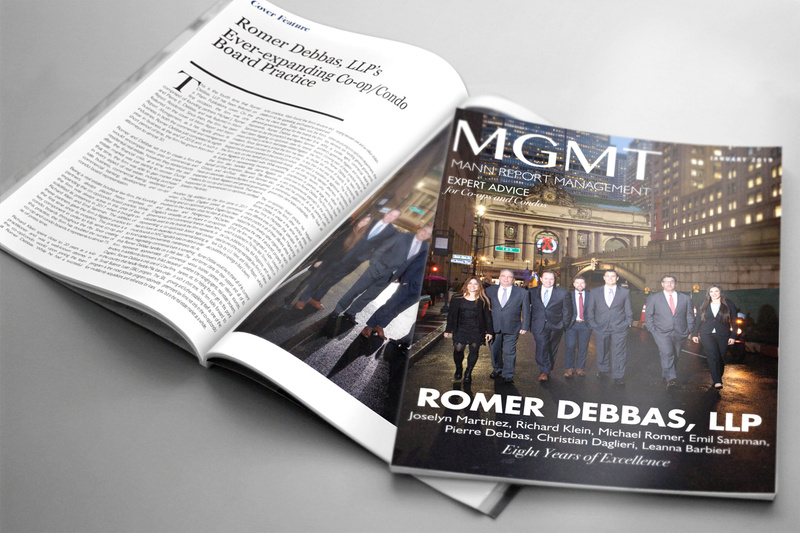 Consisting of photos from top events within the industry and outstanding articles written by leading law firms and companies, Management strives to inform its audience on how to deal with all of property management’s various nuances. Each month the magazine is distributed to owners and developers, as well as in gift bags at high-end real estate functions in and around New York City. Mann Report Management covers have consisted of prestigious companies such as SiteCompli, M&R Management, Marcum Technology, Flushing Bank, Aggressive Energy, Adam Leitman Bailey P.C., Champion Elevator, and many more.